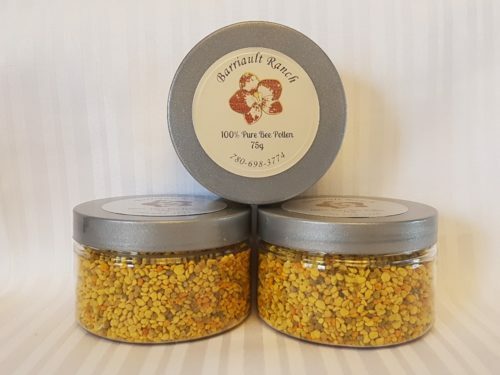 100% Pure Bee Pollen, Clean & Dried. 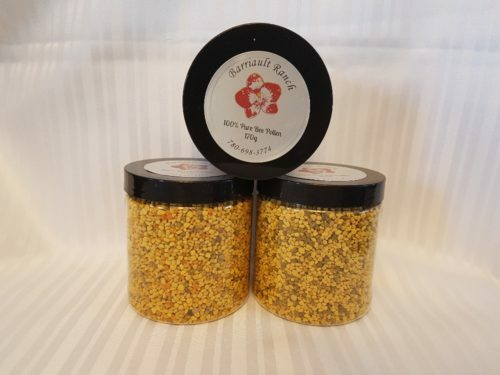 Bee Pollen is Nature’s Multivitamin. Very High in Protein. 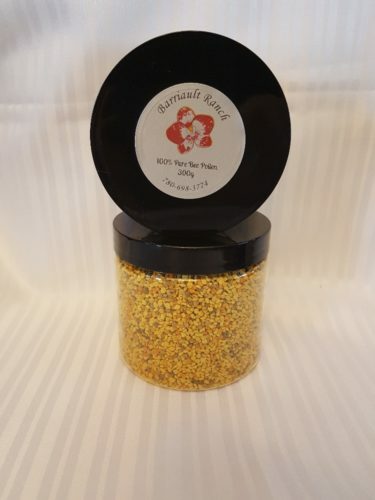 See all the benefits at https://barriaultranch.com/pages/benefits-of-bee-pollen. Goats Milk Soaps & Lotions, Raw Honey, Raw Beeswax Candles, Free Range Eggs. Livestock Etc.